to stick to any kind of proper eating way of life! I have been trying to lose weight for almost 30 years...some things worked and some things didn't...but even if/when they DID work, I quit doing the "diet" and gained all the weight back that I had lost...and THEN some!! ...BECAUSE of the things that are written in this book. AS MUCH OF WHATEVER IT IS THAT YOU WANT TO EAT!! 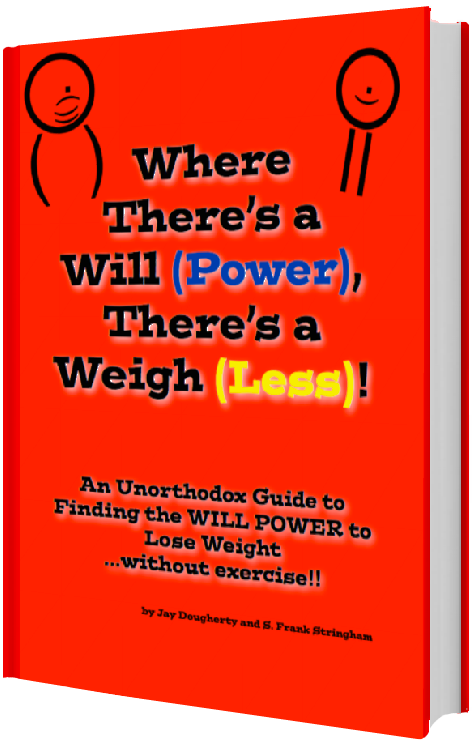 The authors lost the weight without doing any exercising...and so can you! Not only have we done it, but we have seen many other people do it, too!! Just click on the "Buy Now" button! It's only $20 (no hidden fees or costs)! !